Uniondale is a hamlet and census-designated place in the Town of Hempstead in Nassau County, New York. The community is served by the Uniondale School District. The community grew up around Mitchel Field which served as an army base beginning with World War I. The county took over the community in the 1960’s and transformed it into an athletic complex. Today, portions of Hofstra University and Nassau Community College are located on parts of the original base. 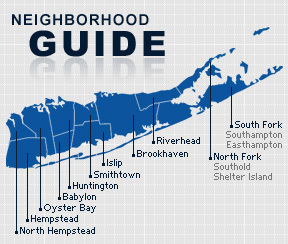 According to the 2010 census, the population of Uniondale is 24,759. The median household income is listed as $74,306.